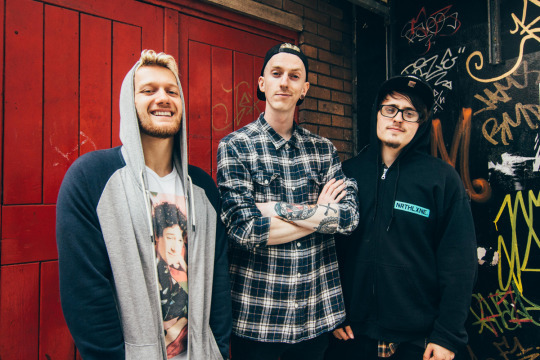 South Wales pop punk band, Junior, have announced the details of their sophomore release! JuniorLand, the band’s upcoming EP, is said to be highly melodic, swathed in big guitars and layered vocals. The EP will be released on October 16th an is available for pre-orders digitally here and physically here! 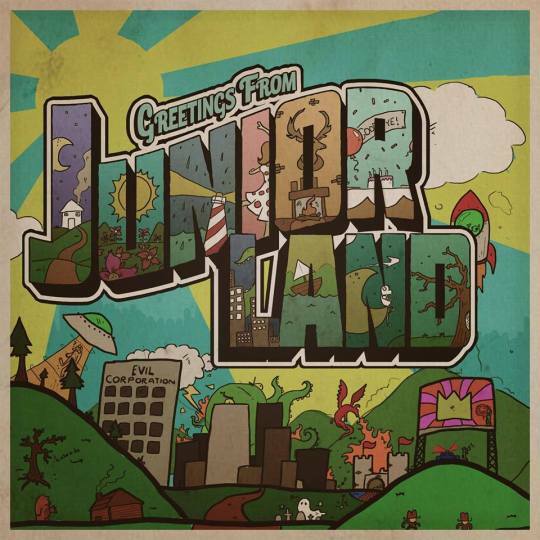 Below you can find the artwork and track listing for JuniorLand!